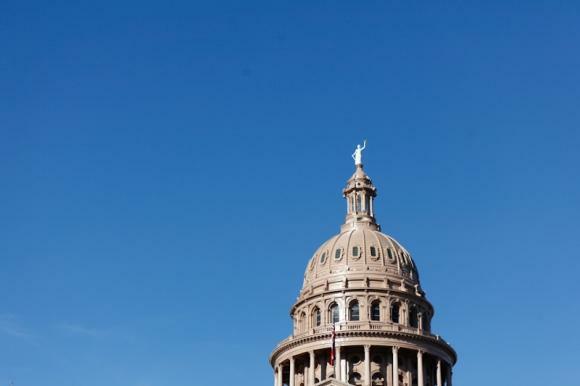 At a Texas House Transportation Committee hearing on Oct. 8, 2014, lawmakers discussed Proposition 1, a constitutional amendment that would divert some funding to a state highway fund if voters approve it. This November, Texas residents will vote on a state constitutional amendment known as Proposition 1. If they approve it, some money from oil and gas production taxes will go into a state transportation fund. Today, state lawmakers went over what’s at stake. 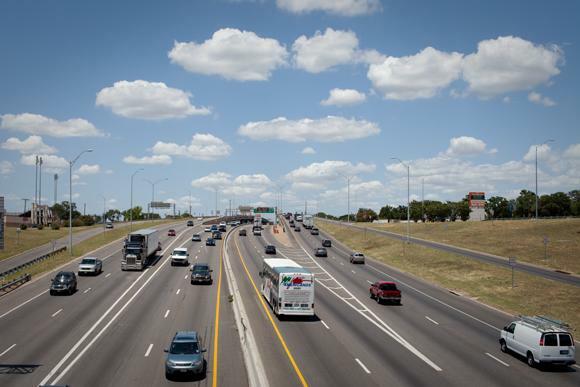 If voters approve Proposition 1, it would divert a portion of oil and gas tax money to the State Highway Fund, which would help the cash-strapped Texas Department of Transportation. "Prop. 1 is not taking any money out of the ESF, it’s talking about those oil and gas revenues," explained State Rep. Joe Pickett, D-El Paso, the chair of a Transportation Funding Committee. The ESF he mentioned is the Economic Stabilization Fund -- it's the state’s savings account that, if voters approve, would share the oil and gas tax revenues with the highway fund. 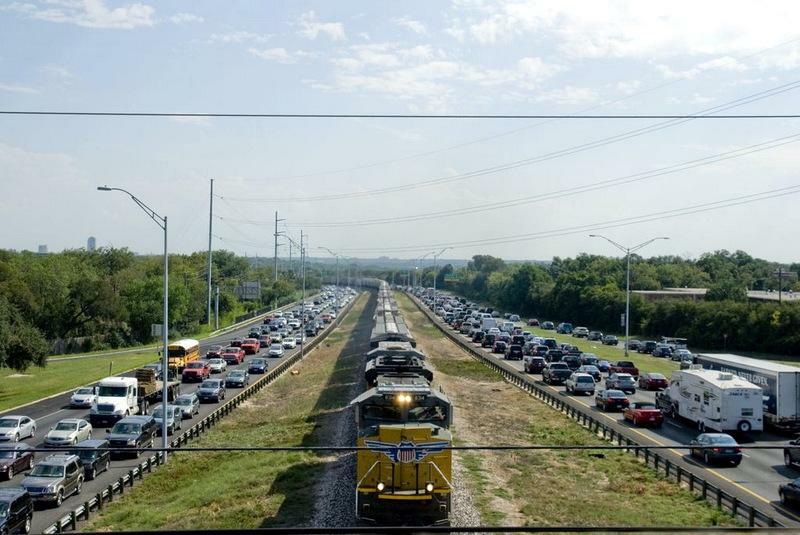 More than $1 billion dollars would go to the Department of Transportation to maintain existing roads and chip away at its debt, but not to build toll roads. Some critics of tapping the rainy day fund worry about the possible effect on the state’s Triple-A credit rating.